Habitat ReStores in Central Arizona are making a difference in the community. Through donations from local homes, Habitat for Humanity’s ReStores are able to sell new and gently used building materials, appliances, and home furnishings for a fraction of the retail price. This provides an economic means for lower-income homeowners to purchase the necessary materials to build or renovate their home. A major part of the Deconstruction team’s work is to identify materials in homes that are suitable to be reused in another home. These salvaged items become donations for Habitat ReStores, and they are sold at affordable prices to other homeowners who are thinking about remodeling or who need access to affordable materials which can improve their living conditions. 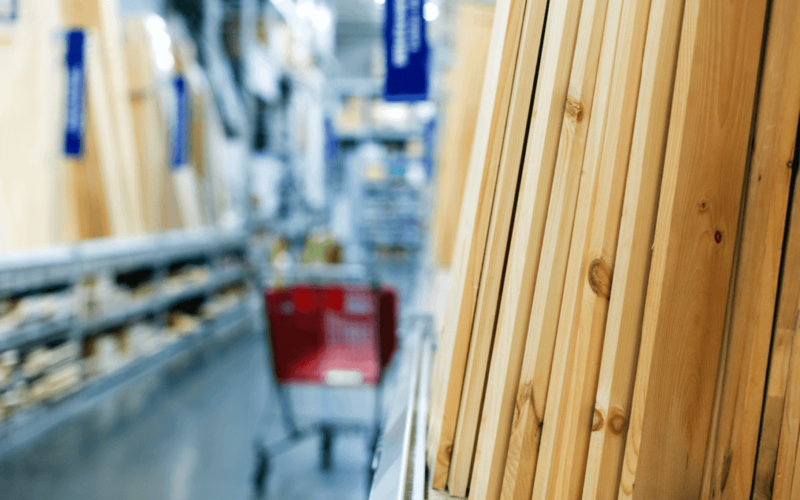 Lower-income homeowners can visit ReStores and find items that meet their needs. The sales and proceeds go to Habitat’s mission to provide local, affordable housing for families. In addition to deconstruction, homeowners and others can also simply make donations to Habitat Restore which are even tax deductible. Another incentive to donate to Habitat Restores is their focus on the environment. By donating reusable items, you not only help other families but are also keeping waste out of landfills. Local businesses like US Storage Centers are eager to help Habitat ReStores and to support the mission of this important organization. If you are remodeling your home and want to make a donation, you may need a place to temporarily store materials such as reusable cabinets, appliance, doors, and furniture before you clean them up and drop them off at your nearest ReStore. US Storage Centers offers exactly this and is one of the many reasons they are partnering with Habitat ReStores. From Glendale to Phoenix, they believe in Habitat for Humanity’s mission and are dedicated to a partnership which allows them to donate useful items, to promote Habitat ReStore’s cause, and to improve the Arizona community. Taking the idea of recycling to a new level, the Habitat ReStore program provides benefits to homeowners, housing contractors, and others involved in homebuilding and renovation processes in the Phoenix area. Look for a new location to open in the East Valley later this Spring.